This modification adds the skin of Tommy Milos in the GTA BC. After introducing the cheat code, the old, boring character of Tommy Versetti will magically turn into the New and Stylish Tommy Milos. As a bonus, you can at any time when Tommy Milos walks, to contemplate the exciting shaking of his buttocks. Yes, I really have nothing to do that I did this. I understand that this is a thrash and will be mined, but why not. By the way, if I'm not mistaken, this is the first mod on Ricard-like skin. There was only a t-shirt for gtaV with a print. Now Tommy will be in HD quality! Finally, Tommy can put all the weapons in a bag from GTA 4. Now Tommy Versetti will be a super hero. Skin is made perfectly! Download and enjoy. The installation is indicated in the archive. Let's get it in the TOP !!! In the Tommy film studio, shove and not let out just so he will make cowards because of the low-polygonality of Candy Sakas !!! More than five identical smiles in a row that do not carry any semantic load. Warning issued, comment edited. Мечта для Томми Версетти сбылось, ходить в американских трусах. 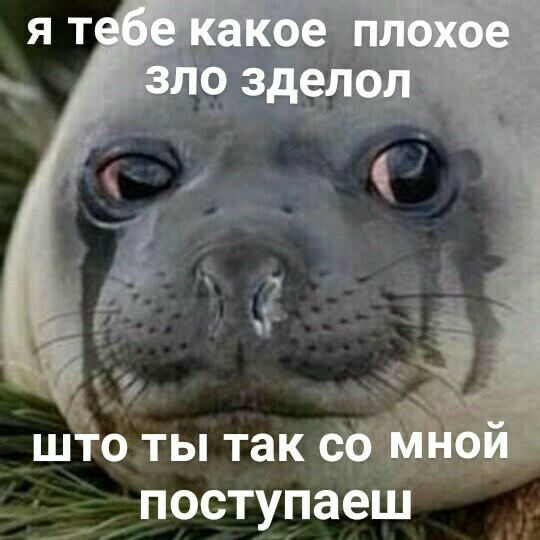 Что, тоже любишь этот сайт? 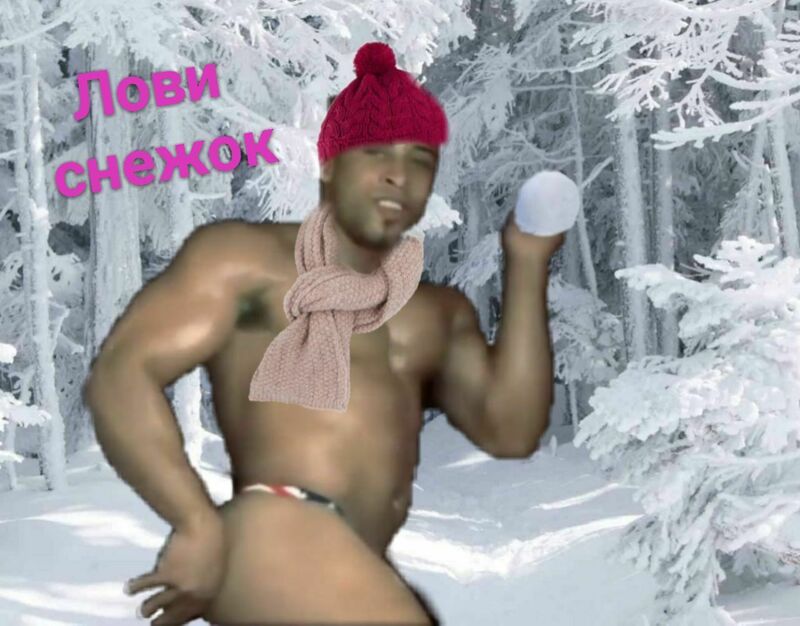 Белиссимо. Как славянин, требую в следующей версии улучшенную закостку ягодиц и возбуждающий танец! 8 марта было пару дней назад)). А это у него на голове бандана или мозги?